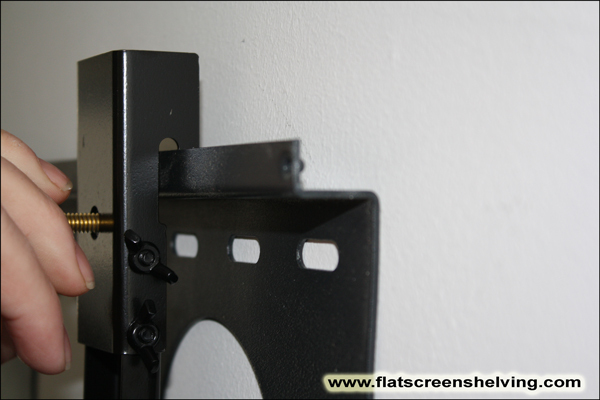 The floating shelf attaches, without tools, to the wall mount. If your wall mount has a lip as shown in the picture below, then the floating shelf will work for you. If you still have questions, please contact Simple Shelving Solutions, LLC by phone or Contact Us using the tab in the main menu and include the part number for your wall mount and we will be glad to assist you. We do offer combo packages that include a wall mount as well.